Find out how your food facts and ingredient IQ measure up. Deciding what to eat can be challenging. 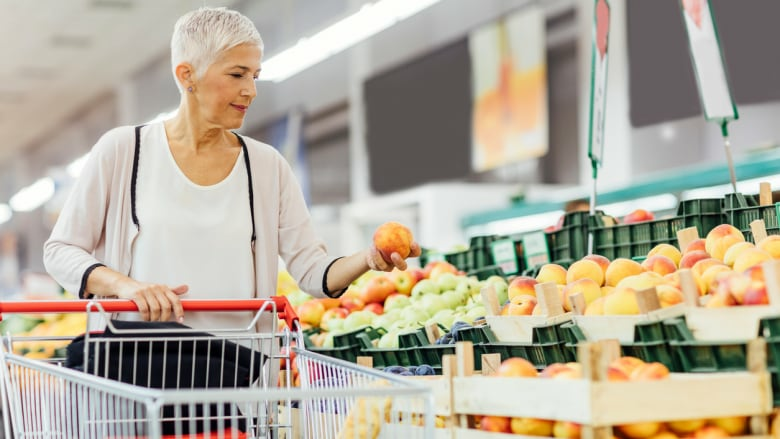 Aside from figuring out what you're in the mood for, there are ingredients, nutrients and serving size to consider, so it's easy for even the most nutrition-savvy among us to make a misstep. If you think you know your way around a food label, give our quiz a try and test your nutrition IQ. QUIZ: How well do you know your Canadian cuisine?